Evocatively named Elixir, Isle of Jura’s 12 year old expression sounds as beguiling as Water of Life itself. 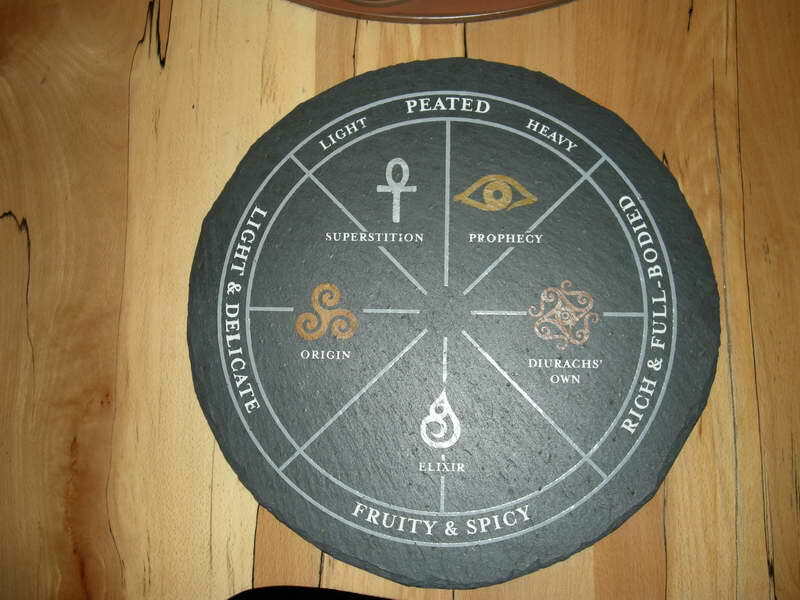 In this, Elixir fits right in with other Jura bottlings such as Prophecy and Superstition. Mystical marketing notwithstanding, Elixir’s only magical property is that it never fails to put a satisfied grin on the face of anyone who drinks it. Matured in a combination of ex-bourbon and Amaroso sherry casks, this Jura has been bottled at the sensible strength of 46%.